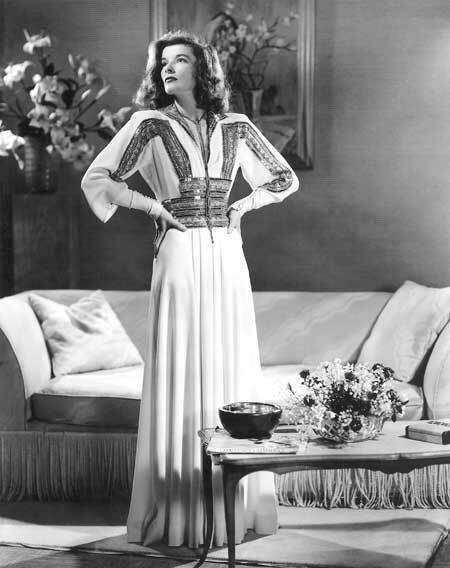 Ms. Hepburn in 1940, luxuriating in The Philadelphia Story. …this is what she would wear. Giles tells a great story for FW11. I can't get past this chapter. Imagine the flounce of that skirt! Furrrocious! Images: Kate image courtesy of Style Matters. Giles image courtesy of WWD.